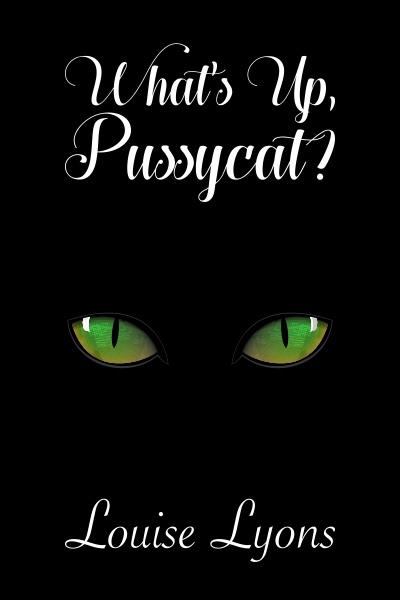 Louise Lyons’ “What’s Up, Pussycat” released – FREE! I’m very please to have Louise Lyons popping in here today to share news of her latest release, the novella “What’s Up, Pussycat”, which is available free at all retailers. Next ‘Personal Relations’ published everywhere today!